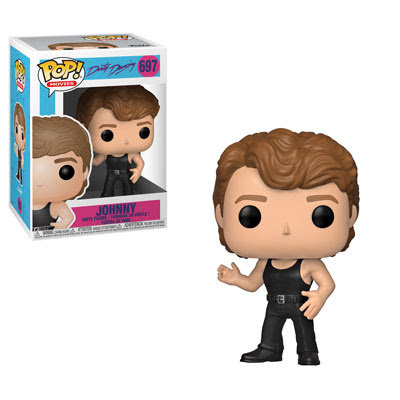 Coming Soon: Dirty Dancing Pop! Nobody puts Baby in a corner®! For dancing enthusiasts, fans of ‘80s movies and rebels everywhere, these Baby and Johnny Pop!s will undeniably shine as the star of your collection. Whether you’re into the mambo, the cha-cha, the tango or salsa, Baby and Johnny have moves you’ll love. A Baby and Johnny Pop! two-pack is also available as a Target exclusive.